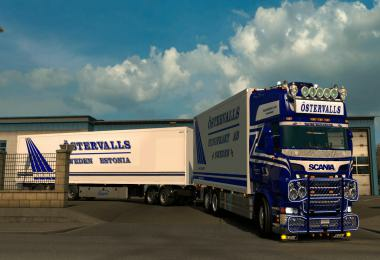 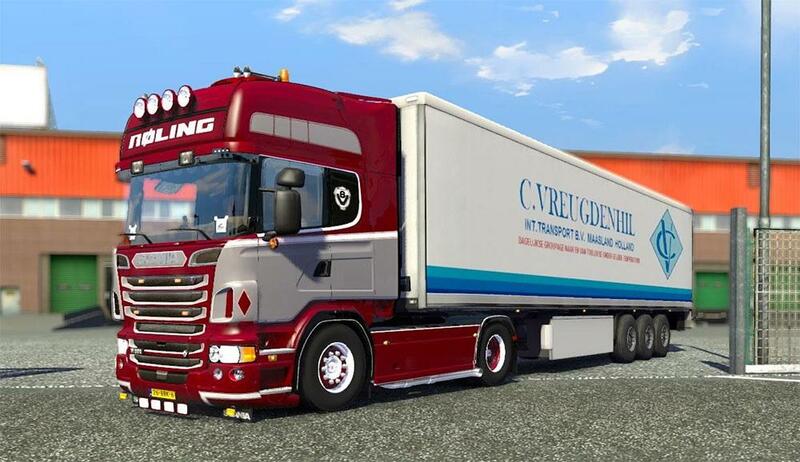 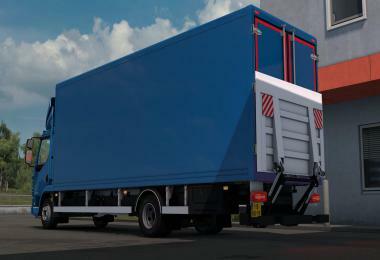 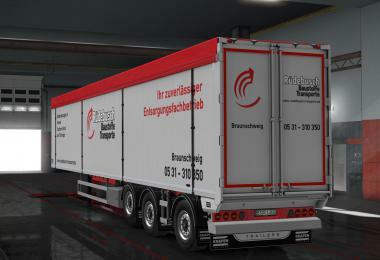 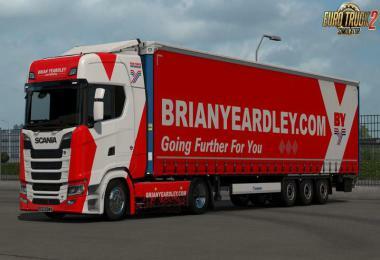 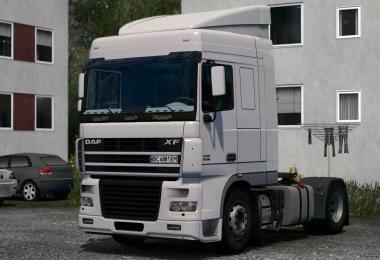 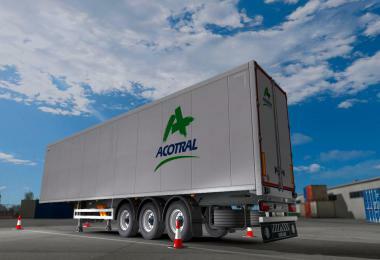 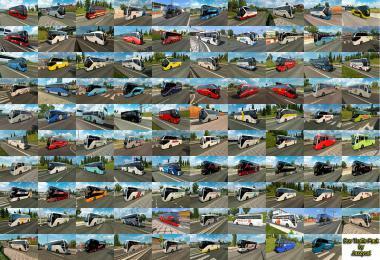 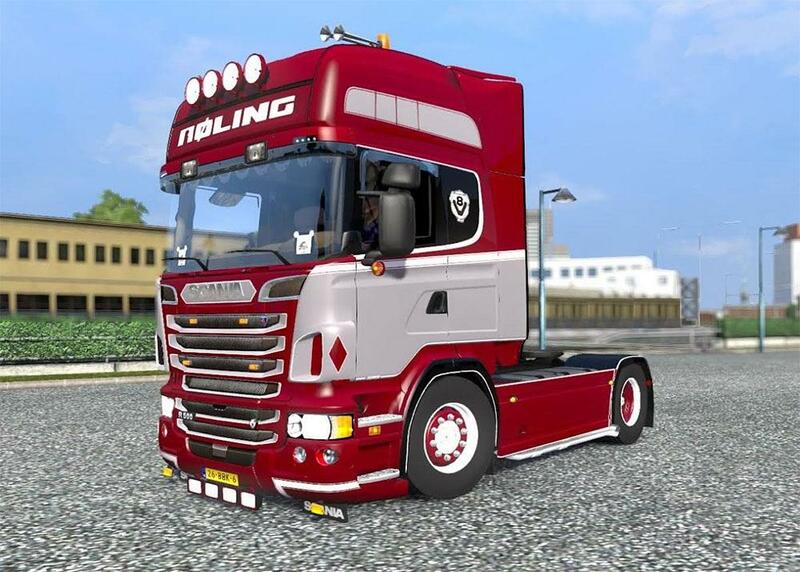 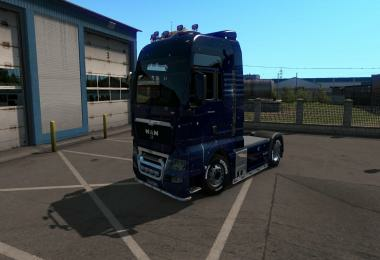 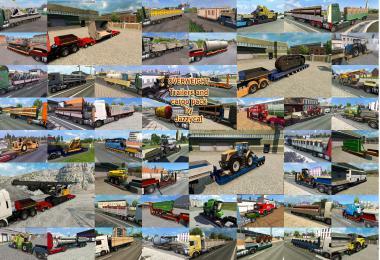 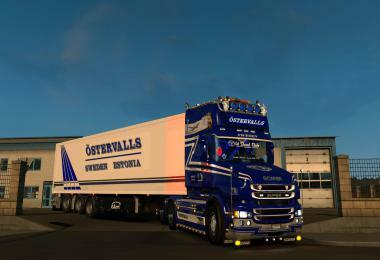 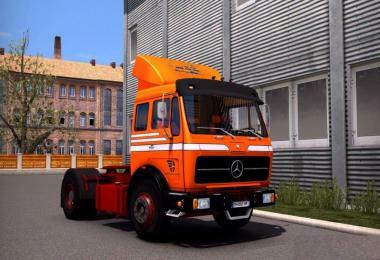 Scania R2 skin from Laurens Roling. 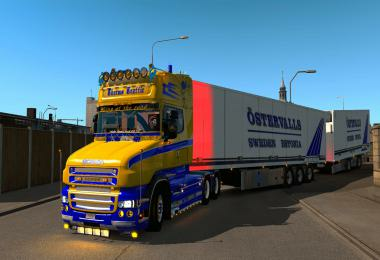 Skin is made for the Scania R2 from Punisher. 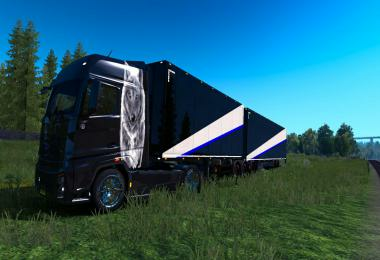 I am the original skinmaker, not Freddy Jimmink. 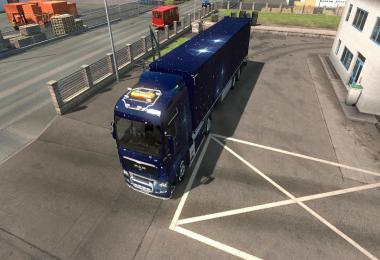 He uses my skin and puts his copyright on it.